The Robert A. Gardner M.D. Foundation, Inc. The Robert A. Gardner, MD Foundation, Inc. is a not-for-profit 501(c) (3) corporation as described in Section 509(a) (2) of the Internal Revenue Service code as providing for tax deductible contributions. The Foundation was established in 1988 by Dr. Gardner to conduct clinical research, facilitate new treatments and increase the early detection and diagnosis of breast cancer through public awareness campaigns. Dr. Gardner devotes considerable time to researching emerging technologies and procedures in pursuit of promising new protocols to increase patient satisfaction and reduce overall costs. An affiliated company to the Foundation is the Robert A. Gardner, M.D., P.A., a private medical practice dedicated to state-of-the-art detection of breast cancer at the earliest possible stage and its eradication through the most appropriate, technologically advanced, minimum treatment necessary. The Robert A. Gardner, M.D. Foundation, Inc. formally the Breast Cancer of the Palm Beaches, is a non-for-profit corporation. It was formed in 1988 to provide answers to women with concerns about breast diseases. As the incidence of breast cancer has continued to rise, women have more and more questions regarding their risk for breast cancer, and what they can do to best protect themselves from the disease. It has become clear that women need a resource for clear, comprehensive answers to these questions. Therefore, providing extensive education and outreach programs to Palm Beach and surrounding counties is our first and main focus. Since that time, our efforts have expanded to include other areas of assistance to woman and their families. We offer a comprehensive referral network which includes medical professionals, support groups and organizations specializing in the diagnosis and treatment of breast diseases. The Robert A. Gardner, M.D. Foundation, Inc., works to raise funds for education and research. It is said that knowledge is power, we therefore seek to educate so that women may be empowered to make these decisions that are correct for them. 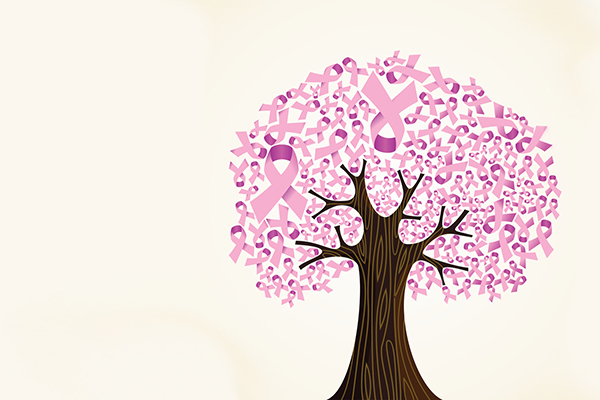 We believe awareness is the first step toward the early detection and possible cure of breast cancer. That is why education and outreach into the community is our main thrust. We encourage women to practice early stage detection methods, including regularly scheduled mammography, yearly physical exams by a trained medical professional and diligent monthly breast self-examinations. Because of the ever-changing medical environment, we work to keep women informed of the latest technology for early detection and treatment of breast disease. We make women aware of the latest findings and statistics relating to breast cancer risk factors, diagnosis, treatment and cure. The Robert A. Gardner, M.D. Foundation, Inc., has a staff of trained medical professionals available to speak to groups both large and small on a wide range of breast related subjects. Discussions are tailored to the needs of the audiences and are given to groups within the healthcare field as well as to business professional and civic organizations. The Robert A. Gardner, M.D. Foundation, Inc., formerly The Breast Cancer of the Palm Beaches was founded in 1988 by Robert A. Gardner, M.D., F.A.C.S. 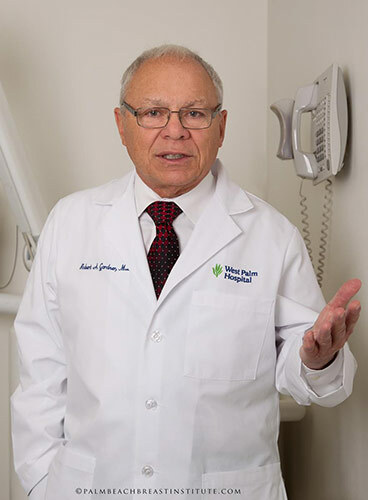 A noted Palm Beach County breast surgeon, he has been in practice since 1973. His extensive training and experience in the treatment of disease of the breasts included training in the New York City from 1967 to 1973 under Dr. Cushman Haagensen, a world pioneer breast surgeon at Columbia Presbyterian Medical Center. 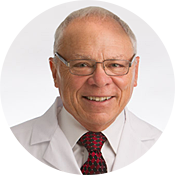 Since 1988, Dr. Gardner has attended or participated in more than 60 seminars and meetings in this country and abroad. Dr. Gardner is also the founder and Medical Director of the Center for Breast Care at Columbia Hospital, which has remained on the leading edge of diagnostic technologies and brought the first stereotactic needle core biopsy system to central Palm Beach County. Dr. Gardner has introduced a new program in the area of prevention of breast cancer: The Woman at Risk Program. He is also involved in the initiation of new techniques for treatment – pioneering Microwave Thermotherapy Program for breast cancer in 1999 and instituted the Sentinel Lymph Node Program at Columbia Hospital in 1996. Active in nation and international breast organizations, Dr. Gardner remains involved on a county-wide level, conducting numerous outreach programs throughout Palm Beach County and working with the local, state and federal officials to increase funding for breast cancer research. The reality that without change there will be 400,000 new breast cancer cases per year in the U.S. by 2020, stimulated him to seek the answers through prevention, early diagnosis and minimal invasive treatment.